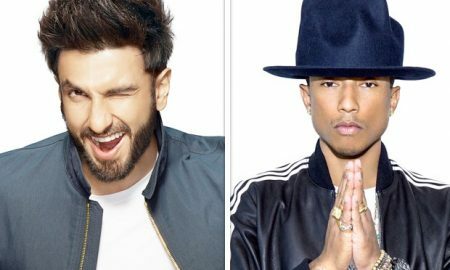 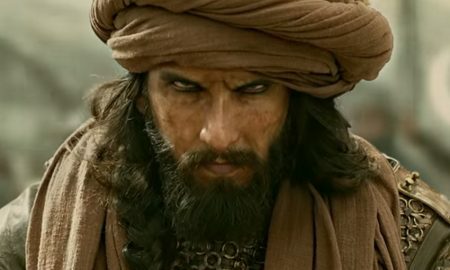 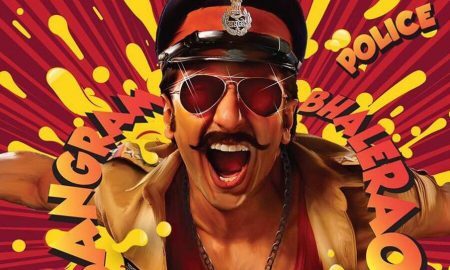 Ranveer Singh To Bag Dada Saheb Phalke Excellence Award As Best Actor for 2018! 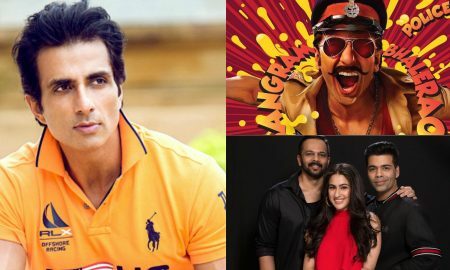 And Finally, Simmba Gets Its Leading Lady! 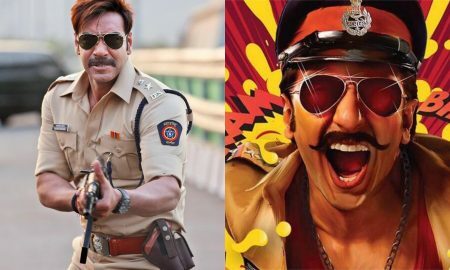 Ajay Devgn To Do A Cameo In Ranveer Starrer Simmba? 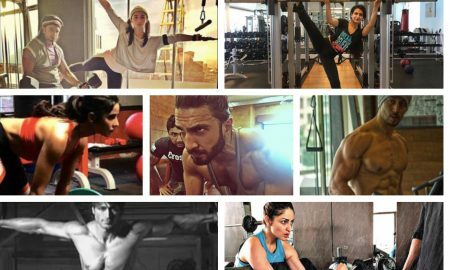 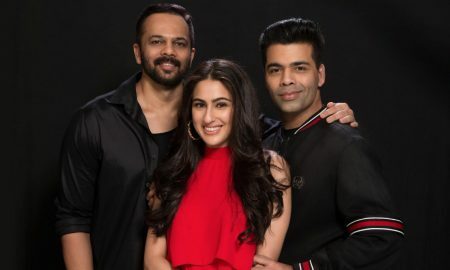 Sara Ali Khan To Share Screen With Ranveer Singh?